Humanity inherited large secular works with striking architecture and very rich in historical detail. Walking by faith devotees do not see it as a simple construction, but see it as a sacred place. To express this thought increasingly, churches are made ​​of sacred materials, places of apparitions / burials in various styles. It is not up to us to define the top 10, because the criteria are many and can make a vague sense definitive. The criteria may be by area, volume, length, width, height and / or capacity, although the latter is much more subjective. With 8,000 square feet of indoor area, the church building was inspired by the Basilica of St. Peter in 1989. Although seem small, it can accommodate up to 18,000 people inside. Considered a landmark and faith, the church building was dedicated to the sacred heart of Jesus, completed in 1969. Before the construction, it had been already interrupted twice by world wars. 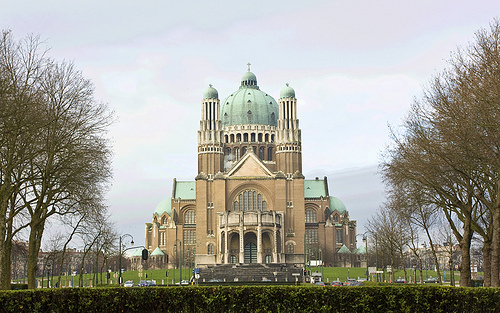 The basilica is located in Brussels, and measures 8,000 m². With a capacity of up to 9000 people, the Basilica of the Holy Trinity church is more modern in top 10 lists. 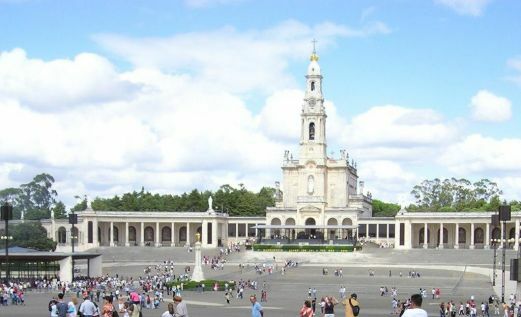 It was built between 2004 to 2007 in the village of Fatima in Portugal, where there appeared to some devotees. Its decor was inspired by Byzantine art and Orthodox. Its inner area is 8,700 m². Built through donations from pilgrims, the basilica took 10 years to get ready (1994-2004). The church, Roman Catholic, is in Lichen Stary Poland. It has an internal area of ​​10,090 m². Situated in Liverpool it is the second largest Anglican Church in the world. 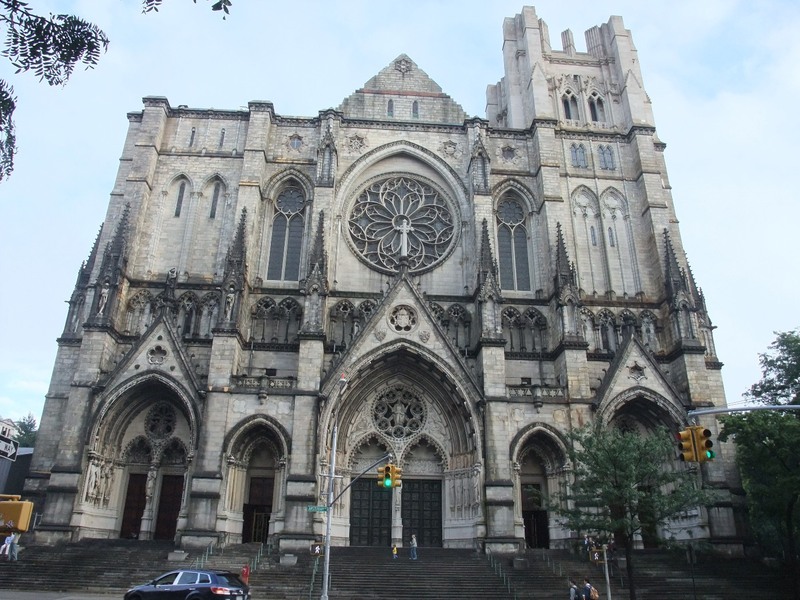 It had been construction, between 1904 and 1978, was inspired by the Gothic Revival style. It has internal area of ​​9,687 m², has a maximum capacity of up to 5,800 people. The most famous Gothic church in Europe is in Italy. Its structure and finishing took nearly six centuries to be what it is today. It is one of the main cards of Milan, references in architecture, art and literature. Its interior has 10,186 m². With 11,200 square feet of indoor area, it is the largest church in the United States. It was founded in 1892, but after the fire of 2001, a neo-Gothic decoration was compromised. The work remains unfinished, although it is functioning normally. The Cathedral of Santa Maria Cathedral, known as the Cathedral of Seville has a history that was built in the 16th century. The place is also known to be where Christopher Columbus is buried. Inner area is measuring 11,520 m² with very rich details of Gothic architecture. It is recognized by UNESCO as a World Heritage Site. The largest center of Marian pilgrimage in the world, is in Brazil ( the world's largest Catholic country ). The shrine, built between 1946-1980, receives up to 10 million visits per year. Inside fit 45-70 thousand devotees, in a space of 12,000 m². The basilica is in Aparecida. The Basilica of St. Peter is considered the mother church of the Roman Catholic Church and one of the holiest places for Catholics. Tradition says that below the altar is the tomb of Peter, one of the twelve apostles of Christ, and considered the first pope of the Catholic Church. 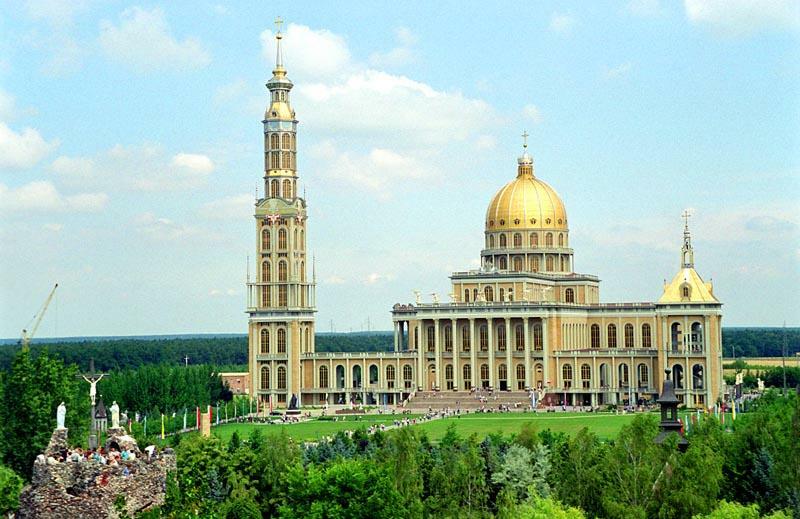 The basilica has internal area of ​​15,160 m² and maximum capacity of 60 thousand faithful.